Stone Floor Shine creates a protective coating and lasting shine on sealed interior terracotta and stone floors. 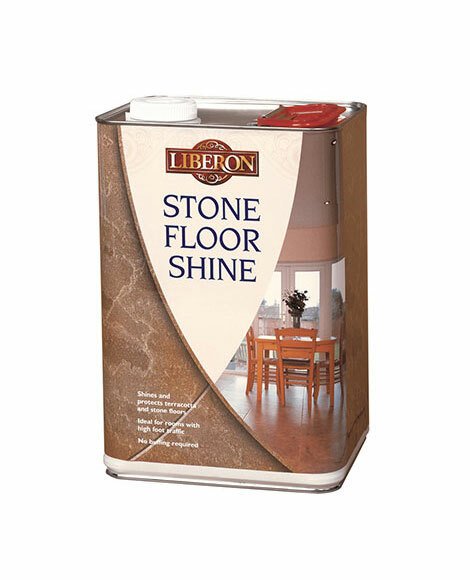 Providing a durable finish, it is ideal for floors in high traffic areas, such as kitchens and halls. 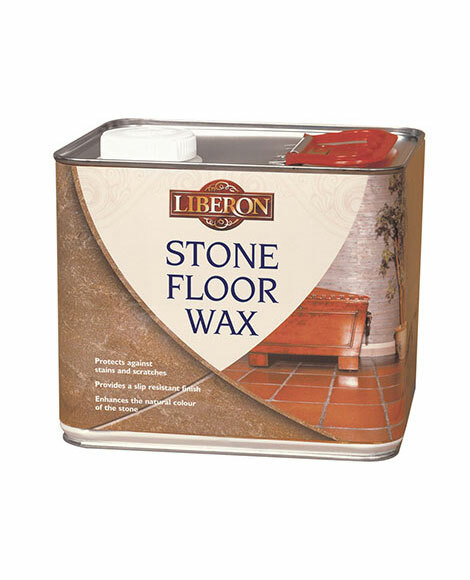 Easy to use with no buffing required, it is water-based and quick drying, and is recommended for use with Stone Floor Sealer. Ensure the floor is clean by using Stone Floor Cleaner as required. Porous surfaces should be sealed first with Stone Floor Sealer. Dilute three parts Stone Floor Shine to two parts warm water. Apply a thin coat of Stone Floor Shine evenly over the whole surface using a mop or a sponge. Leave to dry for 30–60 minutes and the shine will appear. For a higher shine apply further coats. Do not use on unsealed floors. For best results use over Stone Floor Sealer. Always test the product on a spare surface or inconspicuous area for colour compatibility and end result. Frequent maintenance may be carried out by re-applying a diluted solution of Stone Floor Shine (one part Stone Floor Shine to five parts warm water). Use as often as required when the surface begins to look dry and dull. Re-application will depend upon usage. Floors treated with Stone Floor Shine should be cleaned with Stone Floor Cleaner. Do not apply in thick coats as this may result in white marks that will have to be removed with Stone Floor Cleaner. Not suitable for waxed, synthetic or varnished floor surfaces.